Patch 6.2 for World of Warcraft added the last raid of the Warlords of Draenor era. However, Blizzard will be adding more features to the game before the next expansion pack arrives. 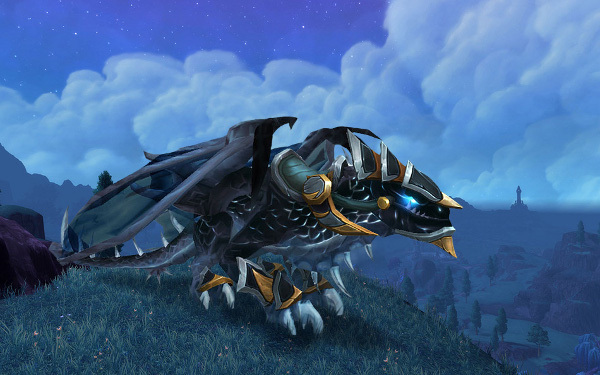 Blizzard is also improving the rewards for Mythic Dungeons and Tanaan Jungle. Mythic Dungeons can earn loot with item levels up to 725. These dungeons will also drop an Heirloom Trinket that scales up to character level 110, the level cap for new expansion Legion. Baleful Armaments, the items dropped by Tanaan Jungle mobs that give you a random piece of equipment suited to your specialization when used, can be up to item level 695. Heroic and Mythic Dungeons will now drop Valor points as well. This currency, also available through certain special events and your first Raid Finder run each week, lets you upgrade your gear like in Mists of Pandaria. You can spend Valor points to upgrade a piece of gear by five item levels. Each piece of gear can be upgraded in this manner twice. Although Blizzard doesn't plan on adding any new challenges for raiders, they will be providing a new reward for those of you that take down Archimonde. If you beat Archimonde in Hellfire Citadel on Heroic difficulty or higher, you'll get a mysterious fragment that unlocks a quest. When you deliver the fragment to the druids in the Moonglade, they'll give you a Grove Warden mount. 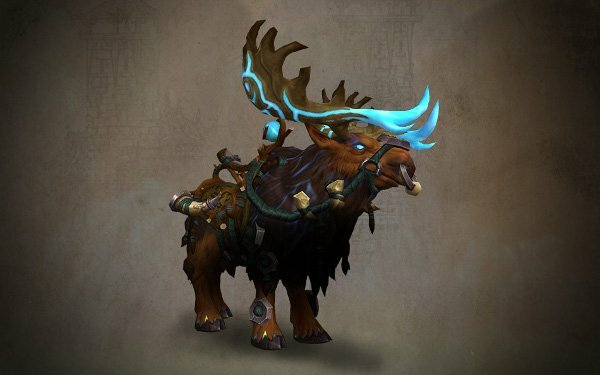 This quest and mount will be removed from the game sometime before Legion's launch so get it while you can. Players who prefer PvP can also earn new gear before Legion. Arena Season 2 for Draenor will be wrapping up soon. In the third season, players will be able to earn Warmongering gear with PvP item level 715, 730 or 740.